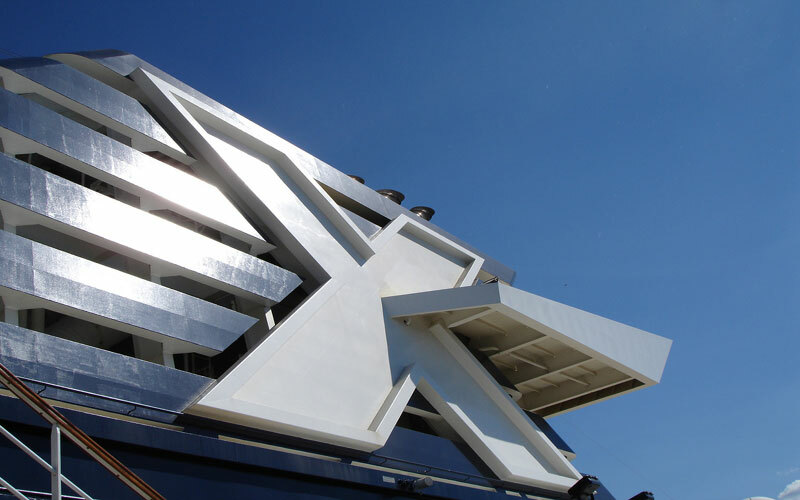 Celebrity Cruises has announced that it has made an agreement to order two new class cruise ships that are known as project EDGE. The agreement has been made with the French shipbuilder STX France and parent company Royal Caribbean Ltd. The two 2,900-guest, 117,000-gross-registered-ton ships, developed under the project name EDGE will build upon the modern luxury experience of the brand’s Millennium and Solstice class vessels. At 984 feet long, 123 feet wide and 190 feet high, Project EDGE will deliver small ship itineraries with large ship amenities, a perfect vacation experience in step with today’s premium vacationer. “The addition of two project EDGE vessels to our fleet delivers on our long-term strategic plan of moderate capacity growth, and continues the positive momentum the Celebrity brand has achieved in the premium segment of our industry,” said Richard D. Fain, chairman and chief executive officer of Royal Caribbean Cruises Ltd.